Aquadisiac News: Aquadisiac's Paul the Axolotl on The Matty Johns Show tonight! Aquadisiac's Paul the Axolotl on The Matty Johns Show tonight! Tonight on the The Matty Johns Show! 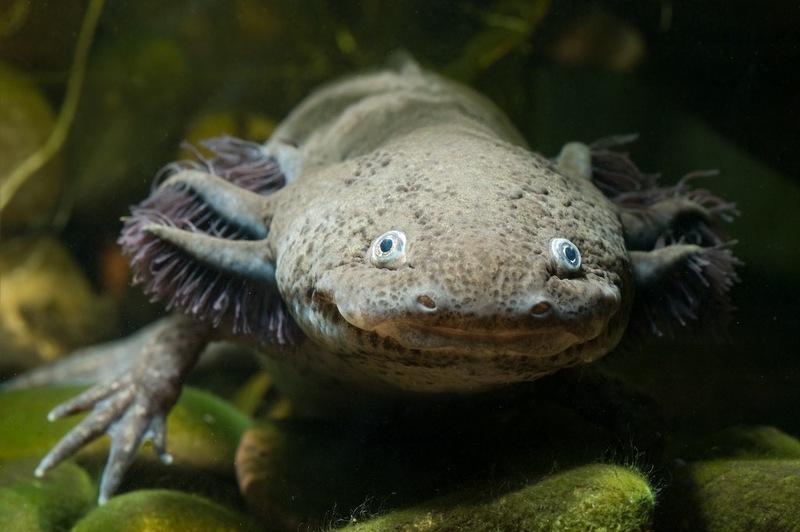 Aquadisiacs Paul the Axolotl will be trying to predict winners of the NRL matches On the Matty Johns Show tonight, just like Paul the Octopus did during the World Cup. Our best wishes and good luck to Paul the Axolotl. Oh and Paul please pick the Tigers!